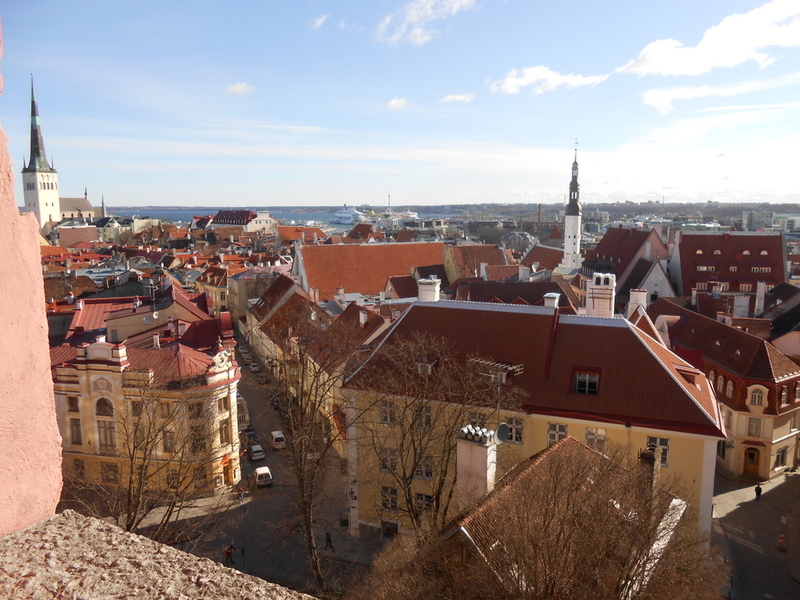 Tallinn, Estonia - 6th Grade "Geography With Mrs. C."
To the left Tallinn with my friend Vica and the beautiful church spires of the city in the background. Thisn is the tower nicknamed "Fat Margaret". 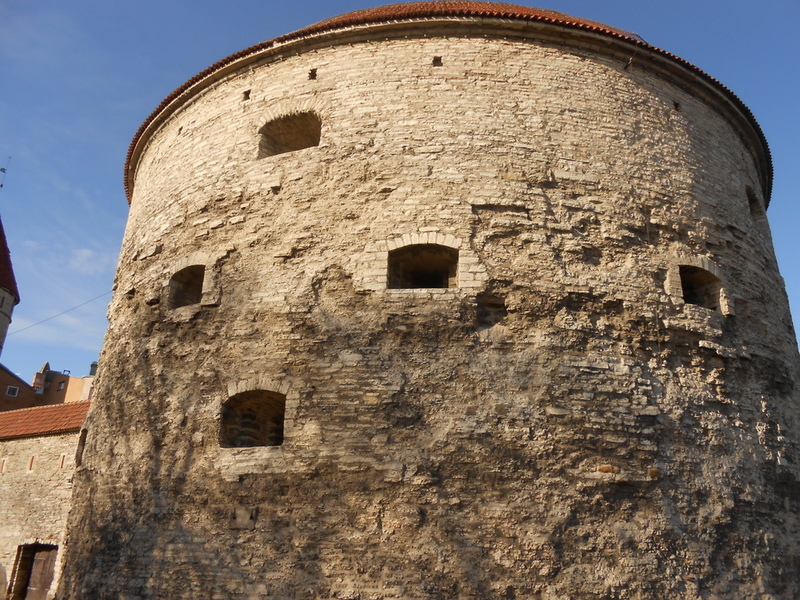 It houses a maritime museum and is located at one of the old city entrance on the seaside part of Tallinn.